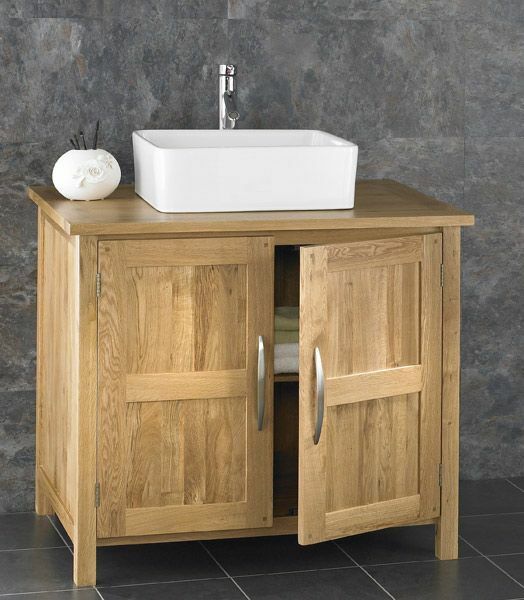 Your bathroom will never be the same again after installing this fantastic, high end solid oak Ohio single basin, double door unit! 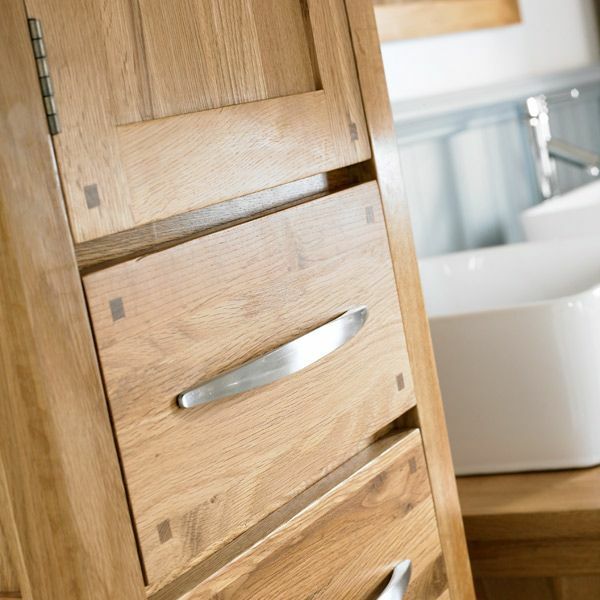 It looks amazing and it’s extremely practical – it’s the ideal storage solution for bathrooms that always seem to accumulate lots of clutter. 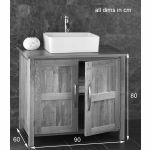 From towels to toiletries, the space inside of this bathroom unit is ideal for storing whatever it is that you need to put away. 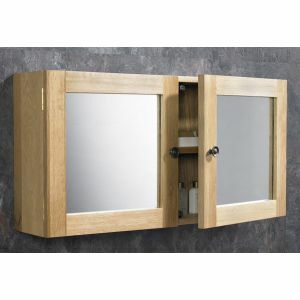 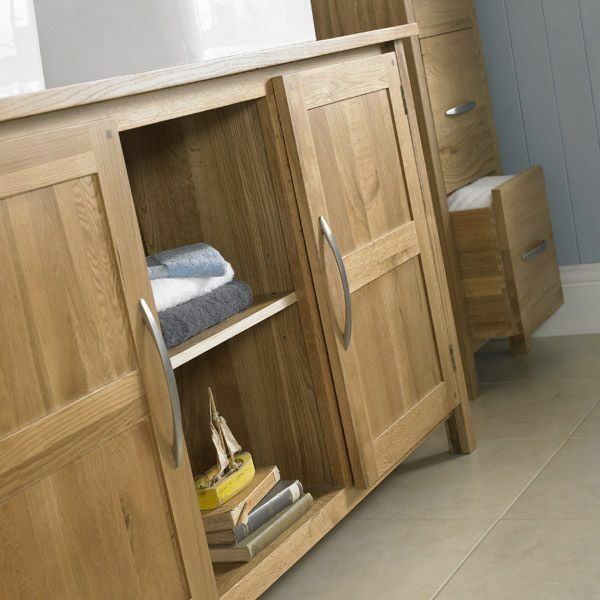 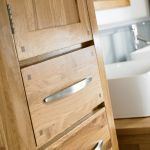 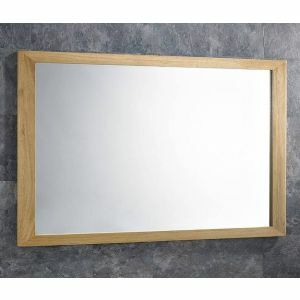 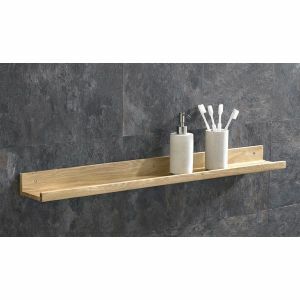 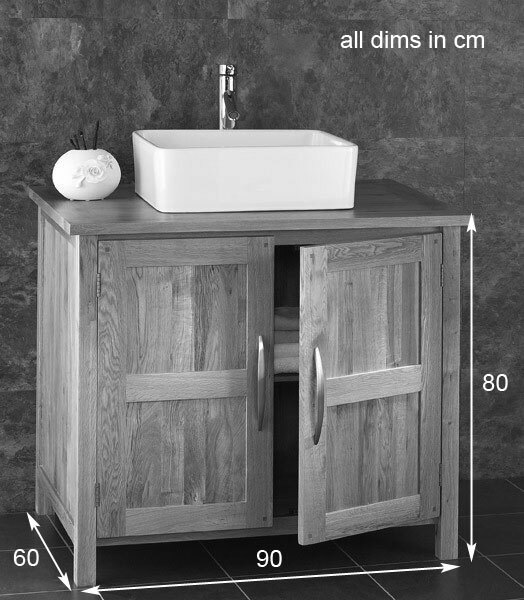 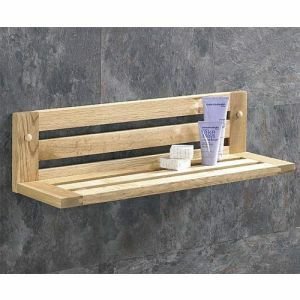 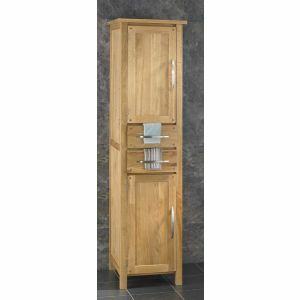 We stock a respectable range of luxury, solid oak contemporary bathroom furniture. 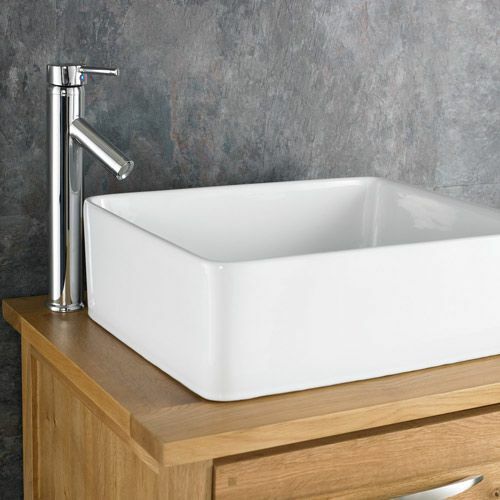 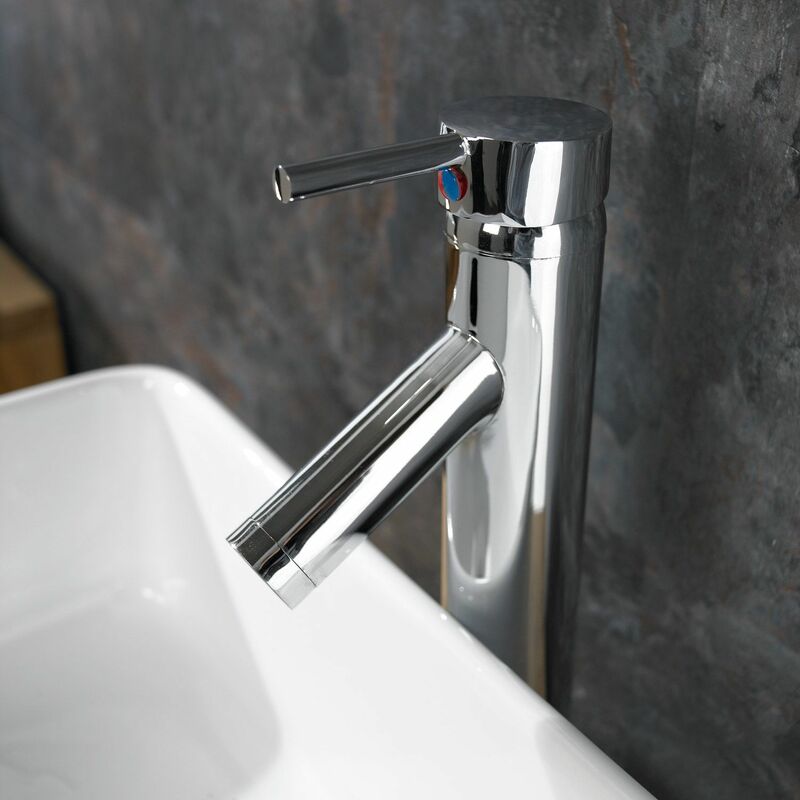 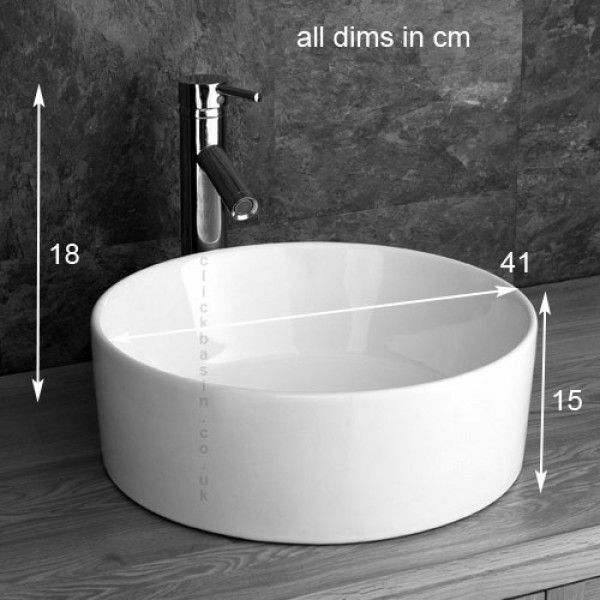 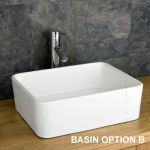 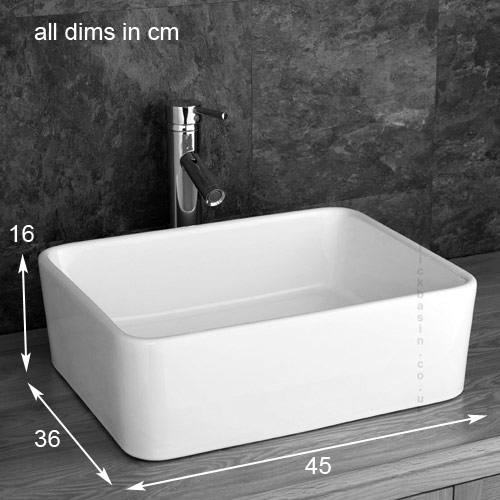 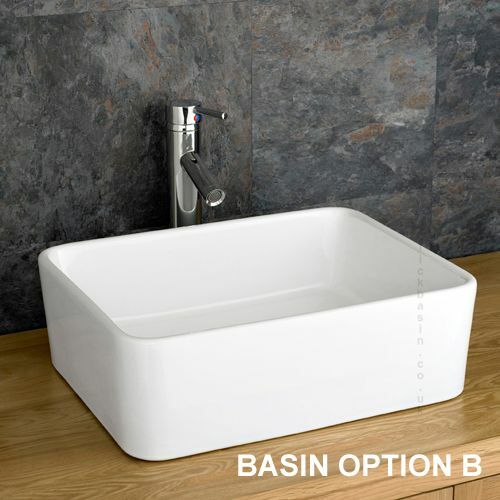 So whether you’re just looking for a basin unit – or even an entirely new bathroom suite, you can be sure that we’ve got exactly what you’re looking for right here at Clickbasin. When you purchase the Ohio single basin, double door unit on this page, you’re also getting a lovely basin to go with it – as well as a high rise tap, push click basin waste and the necessary tap hoses. 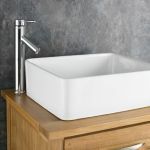 You’re not just getting a high quality, handmade basin cabinet – you’re getting everything you need to get it up and running once it arrives. 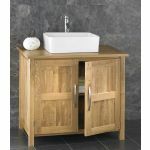 You’ll struggle to find a deal like this elsewhere, so grab your solid oak Ohio basin unit today.